William G. Koenig received his Bachelor’s Degree in Mechanical Engineering at the New Jersey Institute of Technology. He has 27 years of experience and began his engineering career in 1987 at Grinnell Fire Protection in Avenel, NJ as a design draftsman. In 2006, Mr. Koenig joined Southland Industries as a Senior Design Engineer and is responsible for review and design of sprinkler systems. 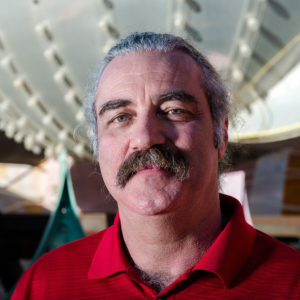 Mr. Koenig is a registered professional Fire Protection engineer in California, Nevada and Virginia. In January 2014, Mr. Koenig joined TERPconsulting as a Fire Protection Engineer for the company. To contact Bill, click here.